Wonderful 1st floor corner condo with 2 bed & 2 bath! A spacious, tiled kitchen holds matching appliances, granite counters & plenty of cabinet space! Mahogany hardwood in living area with door to balcony, carpeted bedrooms with walk-in closets. 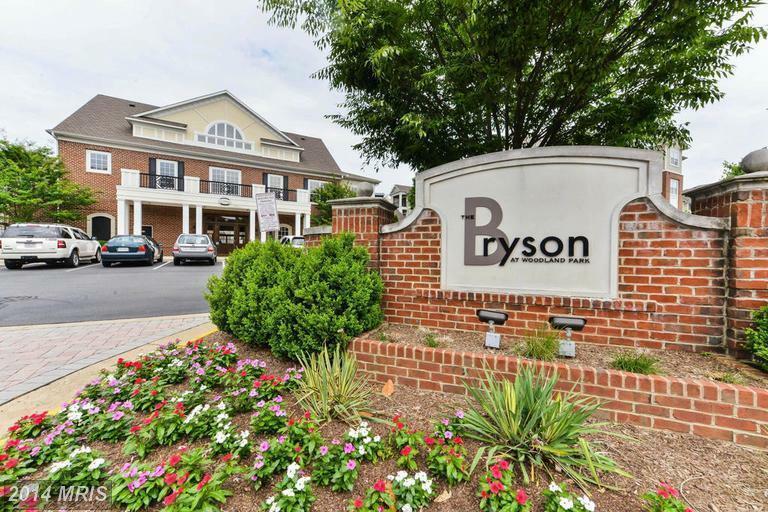 Condo comes with 2 covered garage spaces in gated community with 24 hour concierge! Close to shops, restaurants, future Metro, Reston, & park & ride!